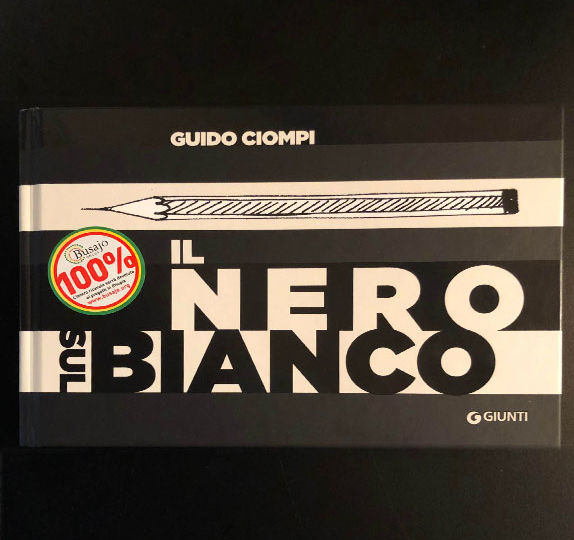 We are pleased to announce the release of Guido Ciompi’s book of funny satirical cartoons “Il nero sul bianco”. The book has been donated to Busajo Onlus and the entire proceeds from the sale will be allocated to the association. The cost is of Euro 15 and it can be purchased in all Giunti al Punto bookshops or by sending an email to associazione@busajo.org. The book, although with a partial percentage devolved to Busajo Onlus, is also available on Amazon.